today I’m over at The Great Noveling Adventure sharing resources to help writers create diverse characters. Take a look, maybe? And feel free to share your own resources in the comment section below! 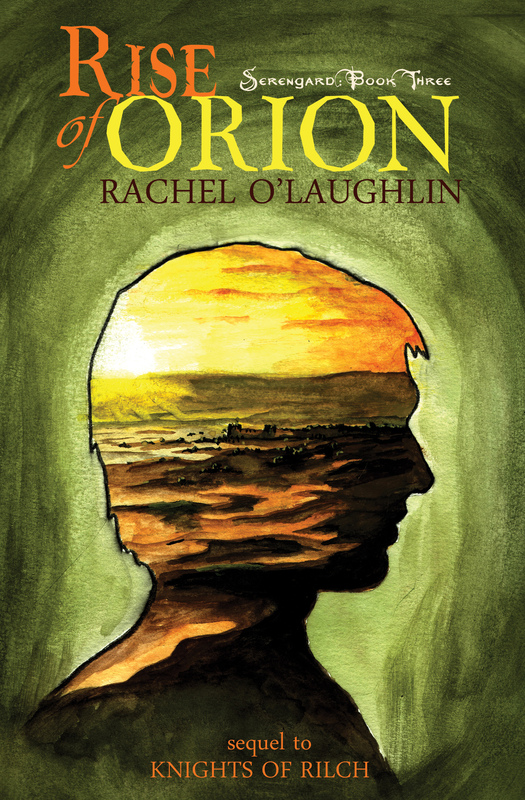 today I’m waiting on RISE OF ORION by my friend Rachel O’Laughlin. The book cover was revealed yesterday on the IceyBooks blog. It’s an Epic Fantasy and it’ll be the third book in the SERENGARD series, sequel to COLDNESS OF MAREK and KNIGHTS OF RILCH (expected publication: 2d December 2014 by Dublin Mist Press). If you’ve been following this blog, you may remember I really enjoyed Books 1 & 2, which means I can’t wait for Book 3 and Mikel’s point of view! After the border wars, Mikel Orion flees Serengard and seeks haven in the Desert of Aldad. Although he and his sister Kierstaz must become slaves in order to set foot inside its borders, the hot sands hold a bitter kind of peace—one he wants to keep. But he risks destroying the cover story that protects him and Kierstaz when he becomes entangled with an Aldadi girl. Aura has tragic secrets of her own, but she gives Mikel a purpose beyond his birthright…as well as scars that run deeper than skin. Twelve years later, trouble brews among the Aldadi and the Drei alike. Trapped in a dungeon as the prize prisoner of Trzl—an orchestrator of the rebellion that killed his parents—Mikel is out of maneuvers. Even while Kierstaz gathers a force in the west to attempt his rescue, Trzl sharpens her daggers and begins to resemble the hypnotic ruler she claims to loathe…and Mikel becomes convinced that peace has never been within his reach at all. 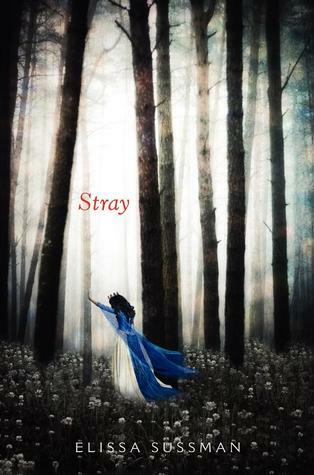 I’m sharing my successful query letter on Amy Trueblood’s blog today! 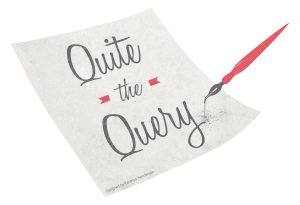 If you ask any writer about the process of connecting with their agent (or publisher), the majority will say the most difficult part was querying. Not only the actual process of sending out the letters/emails, but formulating the query itself. In fact, I’ve heard more than a few writers say that writing their query took them almost as long as drafting their book! Some people have the talent of being able to summarize their book in a few sentences. But for those who don’t, I wanted to provide a resource so writers could learn what works, and what doesn’t, in a query. With that in mind, I’m please to share today’s successful query from writer EM Castellan. This great query connected her with her agent, Erin Niumata of Folio Literary Management.